It is largely assumed the Samizdat tradition that fueled intellectual dissent behind the Iron Curtain was entirely nonexistent in Maoist China. That was mostly, but not one hundred percent entirely true. There was one journal that accurately reported the world as it truly was. Its print runs totaled somewhere around the twenty copy range—as in two-zero—but that was still more than sufficient for the Communist Party to crackdown hard on its editorial staff. Their remarkable stories of dissent are documented in Hu Jie’s Spark (clip here), which screens as part of Cinema on the Edge, the retrospective tribute to the Beijing Independent Film Festival. The four primary writer-editors were all students, mostly from different cities, who had been labeled “Rightists” during the last bout of state-sanctioned insanity. They were all therefore highly vulnerable to whatever punitive measures the Party might unleash, but they were not planning to hand out Spark on street corners. They envisioned sending it to an elite, enlightened few within the Party bureaucracy, who might be in a position to foster reform. Alas, their naivety contributed to their sad fate. Spark really did start with “innocent” intentions, with respects to Party authority. Shocked by the bodies literally piling up in the streets as a result of famine induced by the Great Leap Forward, the Spark core group assumed their local officials were merely applying national policy in an incompetent manner. However, as they ventured to other provinces and made contacts, they discovered the situation was just as dire everywhere else. Nevertheless, the Party and its flunkies insisted there was nothing wrong. Spark called them out on it and they paid a fearful price. They were not alone though. 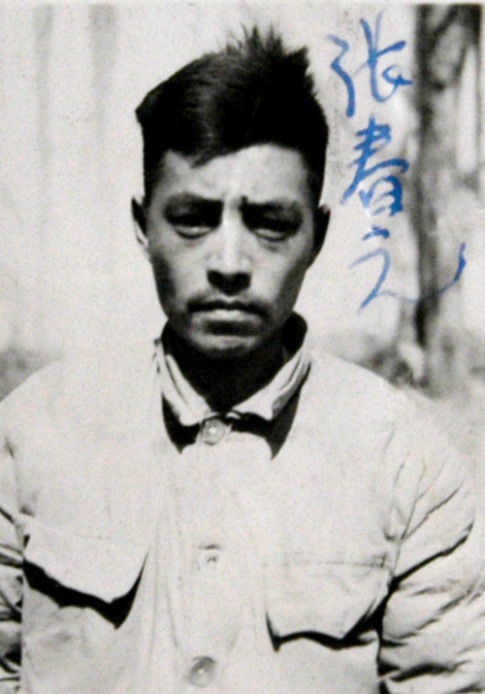 The sympathetic local headman and suspected “Rightist” Du Yinghua, a Party member since before 1949, was also fatally purged. The story of Spark is truly bombshell material, but Hu, China’s underground Claude Lanzmann, makes no concessions to style. It can be dry and slow-going at times, but then there will be scenes that make your hair stand on end. We see live-on-tape as one of Hu’s interviews is cut short by a call from the local Party bosses. We also hear surviving Spark staffer Xiang Chengjian admit he thought he was essentially sacrificing his life for the sake of the truth. Hu demonstrates how dangerous it is to preserve history when you live under a tyrannical regime. Yet, he has made it his calling with films like Spark and the more accessible and grabbier Though I Am Gone. Of course, his work is all connected, chronicling interrelated historical incidents. Clearly, he must work outside the system and faces opposition from the Party apparatus, so the Beijing Independent Film Festival deserves tremendous credit for programming his documentaries. 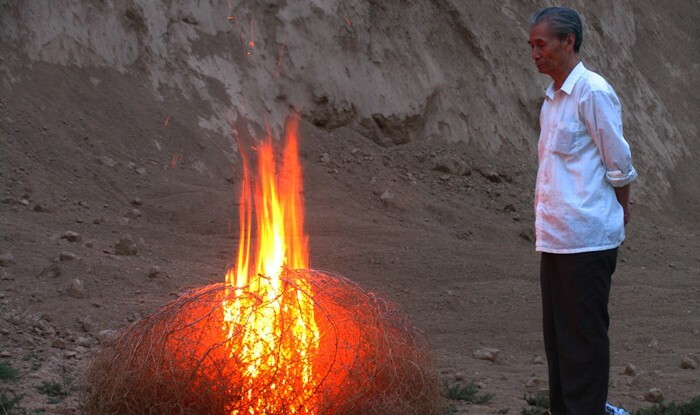 Very highly recommended, Spark screens this Saturday (9/12) at UnionDocs, as part of Cinema on the Edge.